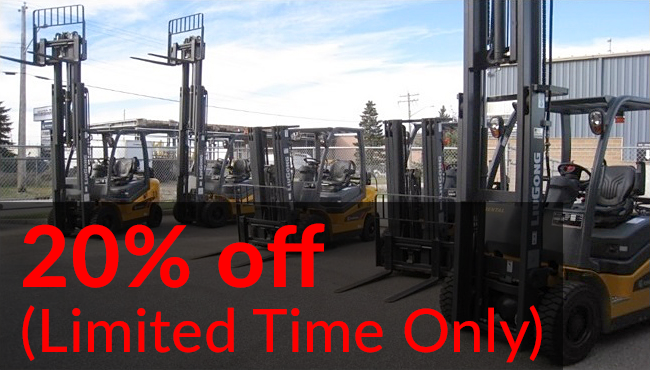 We offer daily, weekly, and monthly rates for all forklift rentals. The rental rates are determined by equipment type and weight capacity. All of our rates are very competitively priced. 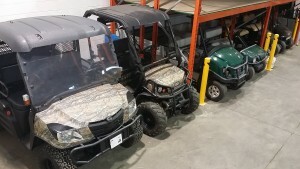 Please contact us for the best rates and to schedule your preferred pickup and drop off dates to ensure the equipment is available when needed. Our hassle free guarantee ensures every rental is fully serviced and ready to go for all of our customers. Our entire rental fleet consists of quality brands. This ensures our equipment is always ready to go whenever it is required.